I see art in almost everything. An artist need not always be armed with paints and a brush; they could be seen donned in an apron and cooking up a storm in a kitchen whom we call chefs. Food history and culture has always fascinated me. 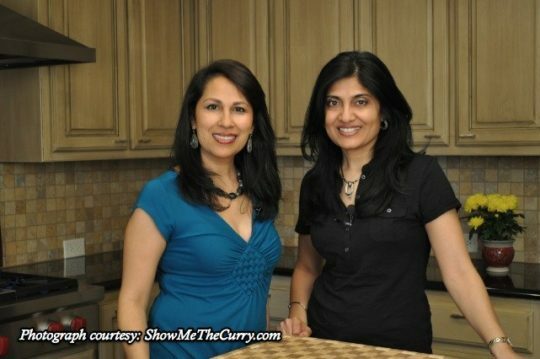 Many of my feature stories related to cuisines have in-depth research that has led me to some fascinating stories from the pages of history. On the occasion of World Tourism Day, The Lifestyle Portal is proud to share an exclusive tête-à-tête with internationally renowned Chef David Wong about his earliest food memories and the beauty of Macanese cuisine. 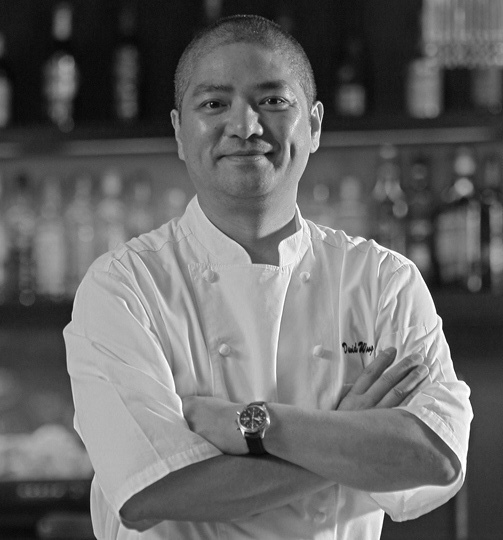 Chef David Wong holds a Master Degree in Hospitality Management from the University of Birmingham, UK, Advanced Certificate in Wines and Spirits from London’s Wine and Spirit Education Trust (WSET) and a Certified Hospitality Educator (CHE) from the American Hotel & Lodging Educational Institute. He is currently the Executive Assistant Manager for the Food & Beverage division and is also teaching various F&B subjects and different WSET certificate levels. His unbeatable knowledge of Macao’s culinary delights is captured in his cookbook, The Art of Modern Portuguese Cuisine, which won the Gourmand World Cookbook Awards in 2012 and now in its second edition. David is also the founder of the Macao Culinary Association and on the panel for @TheWorlds50Best Restaurants and an approved tutor for the Wine and Institution Trust, UK (WSET). Born in Hong Kong, Chef David and his parents relocated to the UK when he was 4 years old. “My parents always had Chinese restaurants so I was brought up in the restaurant business. But I always knew I wanted to be a Western chef,” smiles Chef David. What makes Macanese cuisine so unique? Macanese cuisine is distinctive of Macao. It is an amalgamation of Portuguese cuisine infused with a Southeast Asian touch and the Lusophone regions. The distinguishing recipes are the result of the incorporation of spices and ingredients brought by the Portuguese sailors during their trips to Macao. This was with an aim to recreate the Portuguese dishes when they arrived in Macao. “The ingredients and seasonings of Macanese cuisine include those from Europe, Africa, India, Malaysia, Southeast Asia, Latin America as well as Macao. Its 450-year old cuisine with its roots in Portuguese cooking traditions is arguably one of the world’s oldest fusion cuisines. It’s a combination of the Portuguese cuisine with the ones from the countries where the Portuguese had colonies,” explains Chef David. Chef David recommends some of the more famous street food dishes such as Pork chop bun, Curry beef brisket noodles and Egg Tarts. 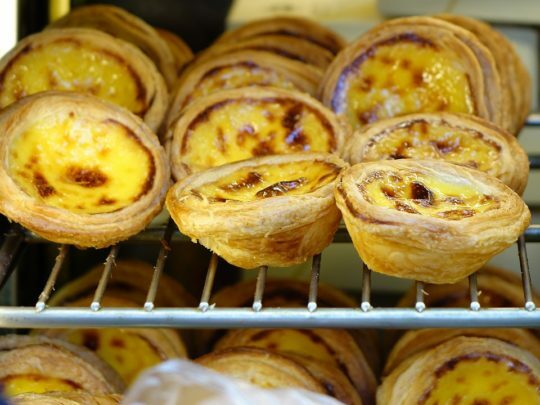 In vegetarian and non-vegetarian options, he suggests Minchi, African Chicken and the local Egg Tarts; and no wonder, that in 2017, Macao was declared as a Creative City of Gastronomy by UNESCO. For your next international trip, how about planning one to Macau and witness it for yourself the exotic cuisines from Macau. Until then, try out a couple of recipes he has shared exclusively with our readers and drool away. Write to us at contact@tanyamunshi.com for listing your business and getting featured in The Lifestyle Portal.